Some scripts are like the pebbles in a stream, worn into their shapes over centuries by the collective action of millions of users. Others are clearly the work of a single imagination, a single advocate. Such a script is Mwangwego, the product of a lifetime’s labor by Nolence Moses Mwangwego of Malawi. Nolence Mwangwego was born in 1951 in Zambia, then Northern Rhodesia. 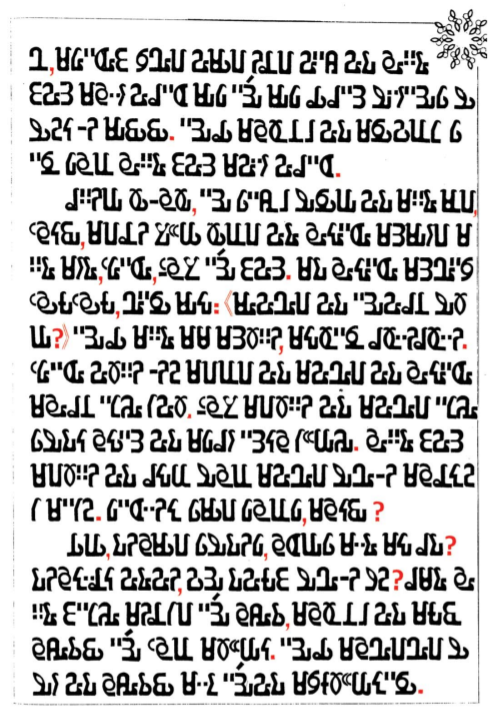 In 1977 he visited Paris, where he discovered the existence of other, non-Latin writing systems. He theorized that, as there were words meaning “write” in Malawian languages such as Chichewa and Kyandonde, there might have been indigenous, pre-colonial scripts. He decided to create a script himself. Mwangwego was not without qualifications as a linguist: speaks and writes Chewa, Tumbuka, Kyangonde, English, French, and Portuguese. He started his act of creation in 1979; after innumerable modifications and revisions, he considered the script finished and ready for unveiling twenty-four years later, in 2003. It is one level of achievement to create a new, consistent and workable writing system; to get it adopted is an entirely different challenge. 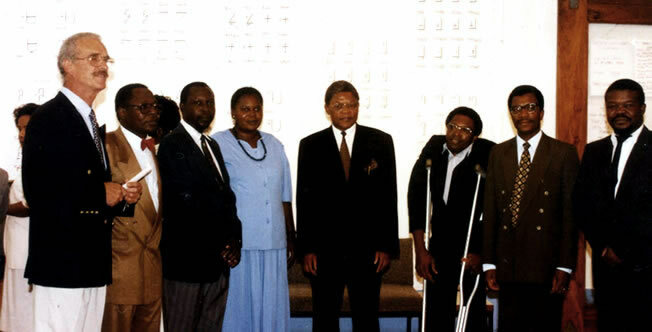 After the script was launched, Mwangwego began teaching it himself, putting on lectures and exhibitions. It was heavy going. In 2007 a Mwangwego club was formed by those who had learned the script and wanted to spread it to new learners. 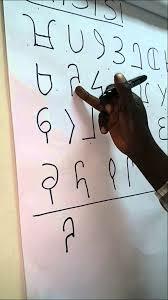 In addition to his desire to create a non-Latin, non-colonial script for Malawi, Mwangwego also hoped that the combination of having a script that was specifically designed for indigenous languages and a script that Malawians could think of as their own would encourage the development of literacy within the country. More than 2,000 people have been taught the script, he said, some of whom are now acting as teachers in their turn. “The script is now being encoded and a computer font is being refined which may mean that Malawians who are proud of their languages will use it in their computers and and smartphones. So far only one book in the Mwangwego script has been published: A Malawi Tili Pati by Nolence Mwangwego.